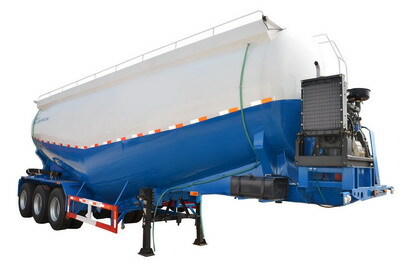 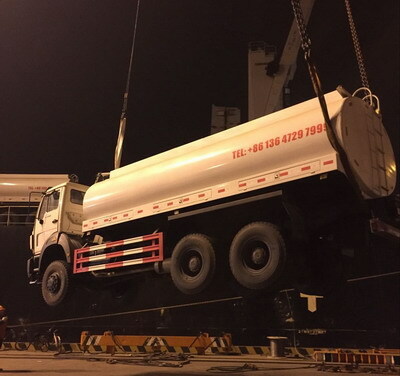 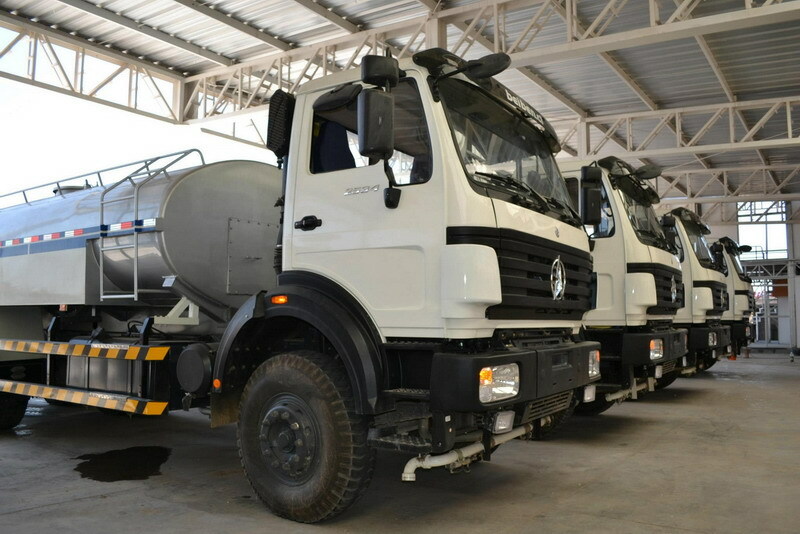 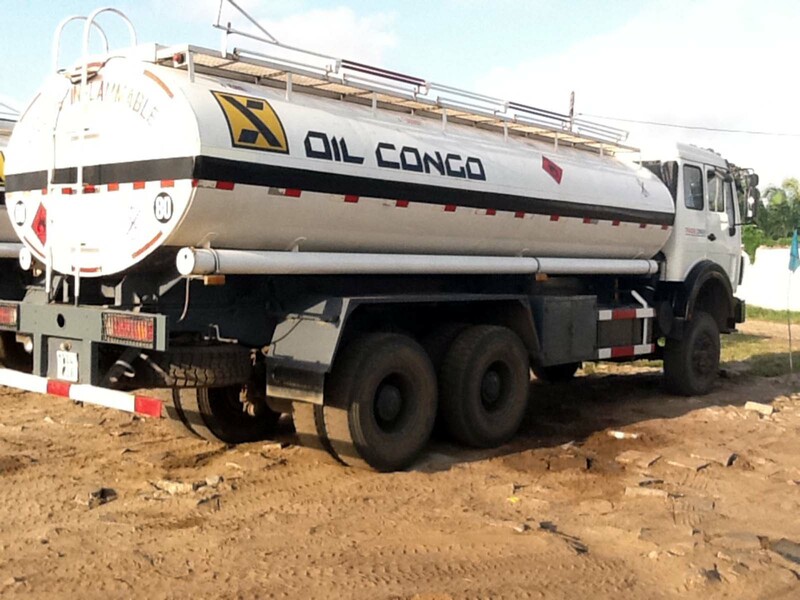 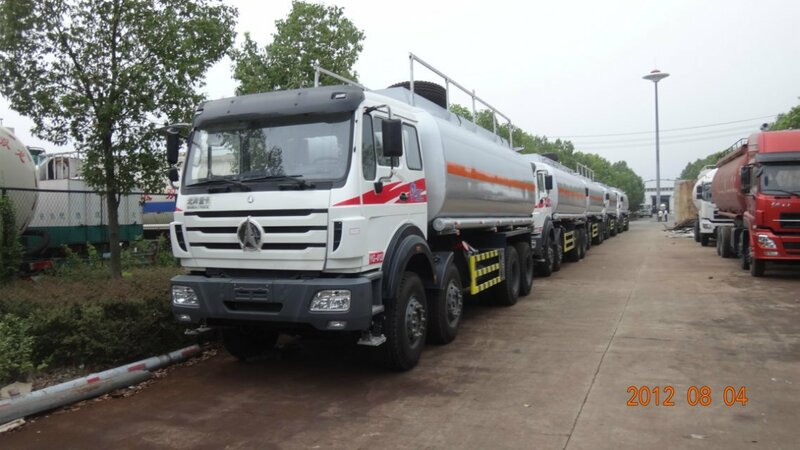 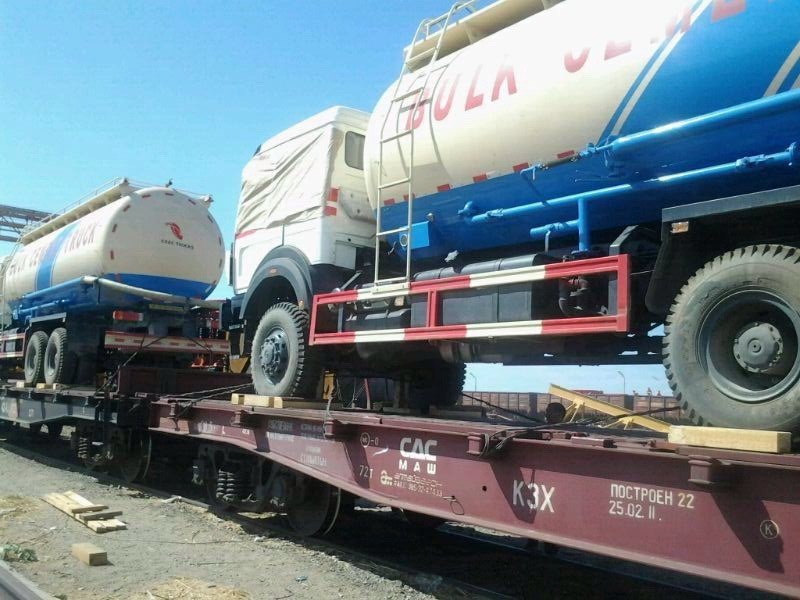 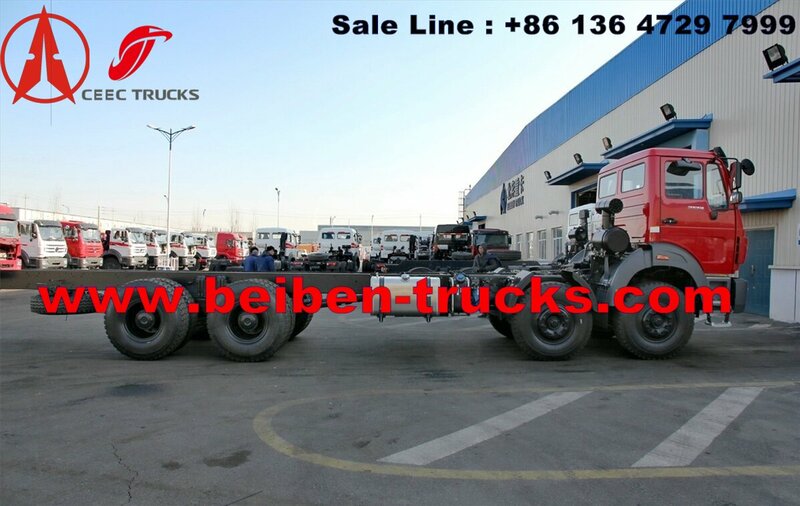 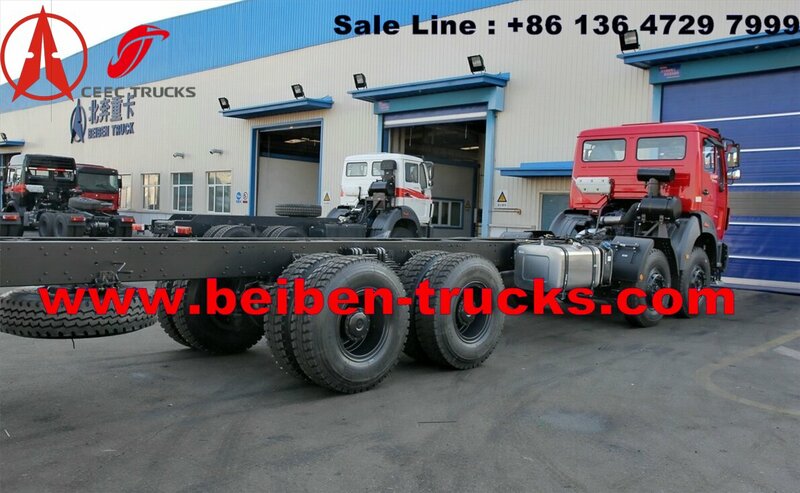 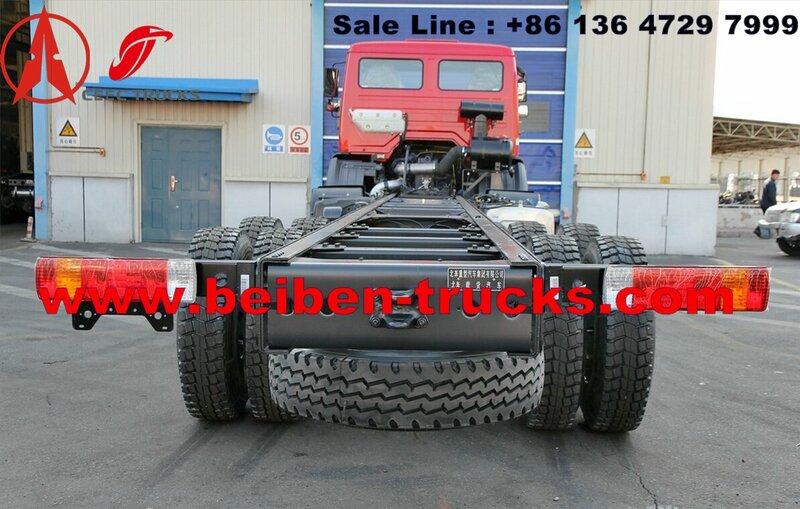 Beiben 3134 truck chassis, very suitable for beiben 30 CBM water tanker truck, beiben 30 CBM fuel tanker truck and beiben 30 CBM bulk cement tanker truck. 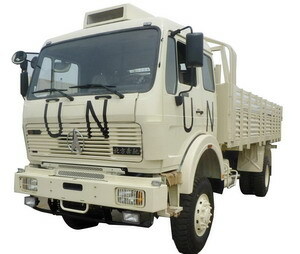 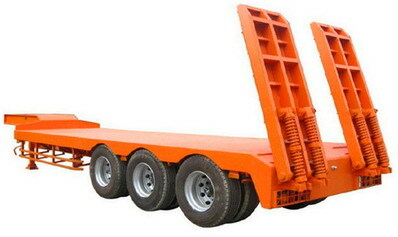 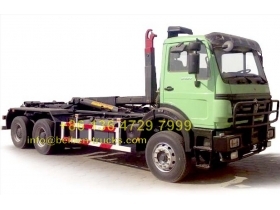 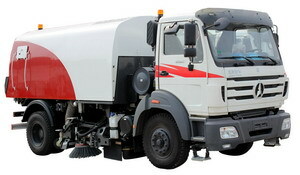 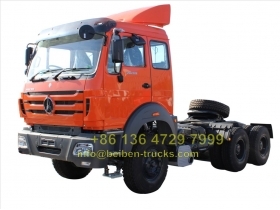 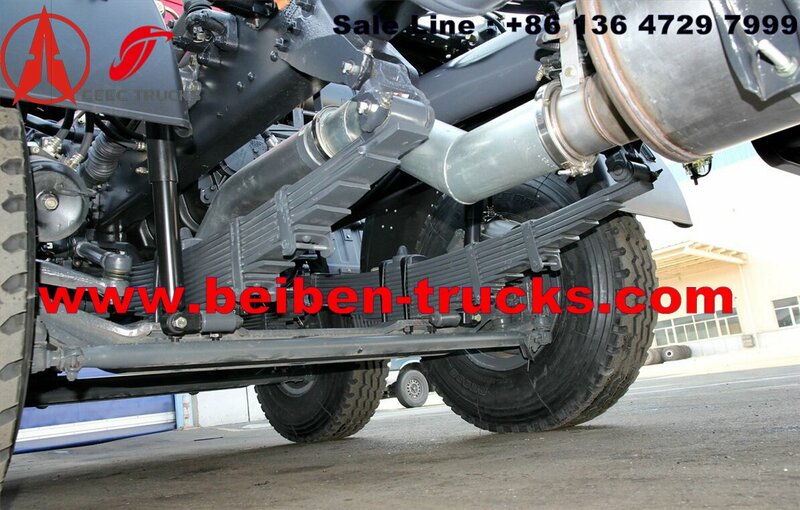 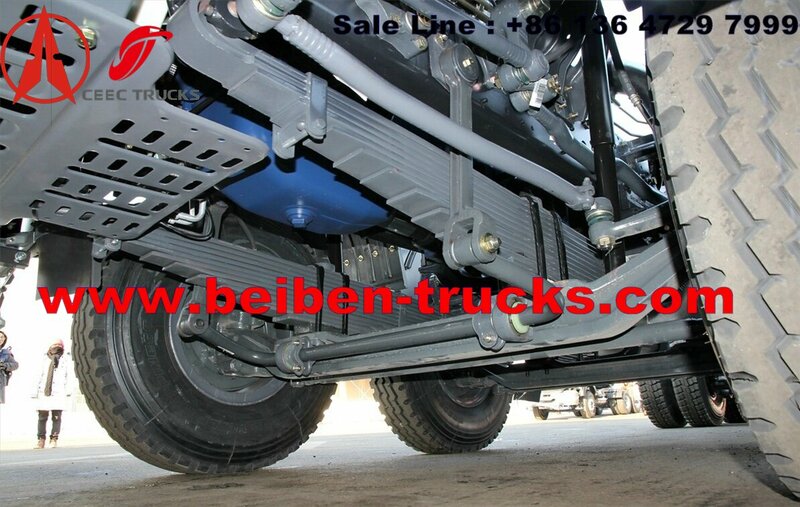 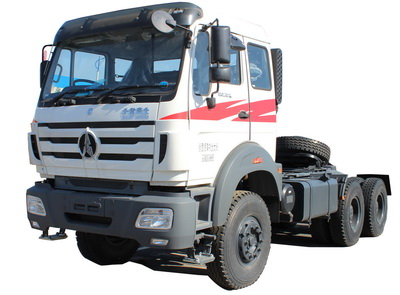 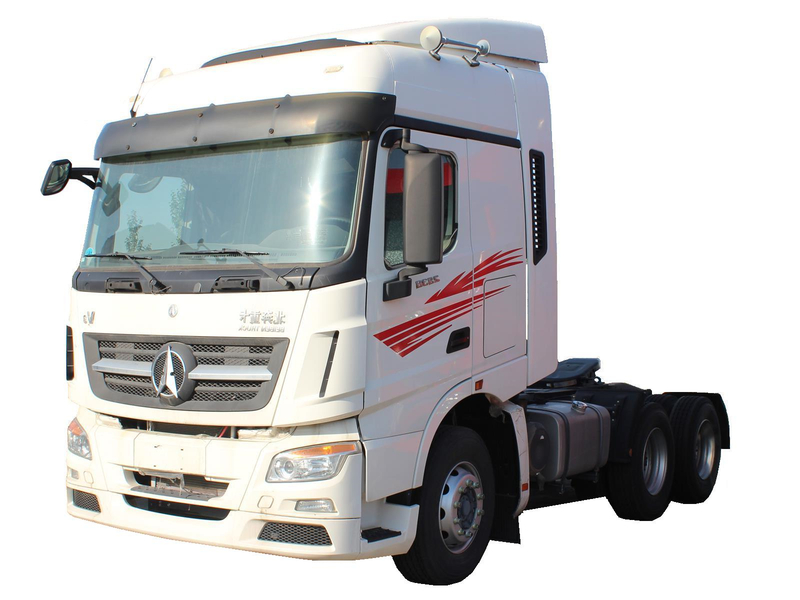 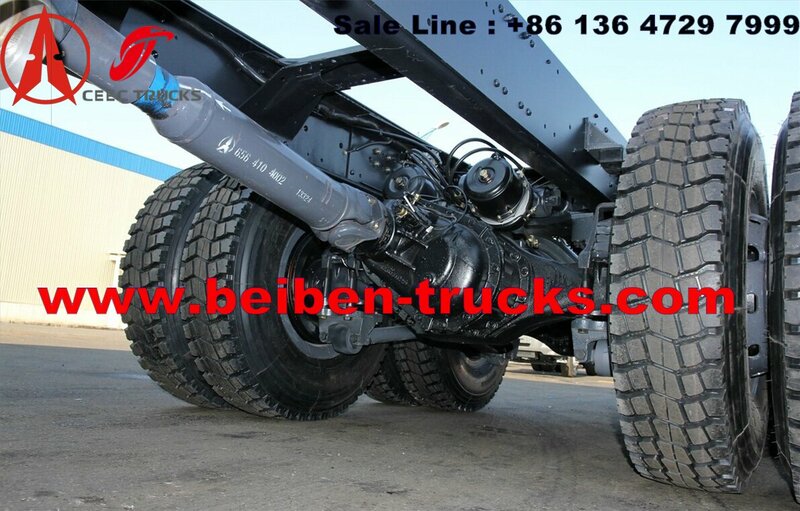 This kind of beiben 8*4 drive 340 hp engine truck chassis is very popular in overseas market. 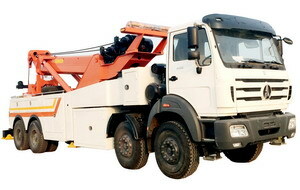 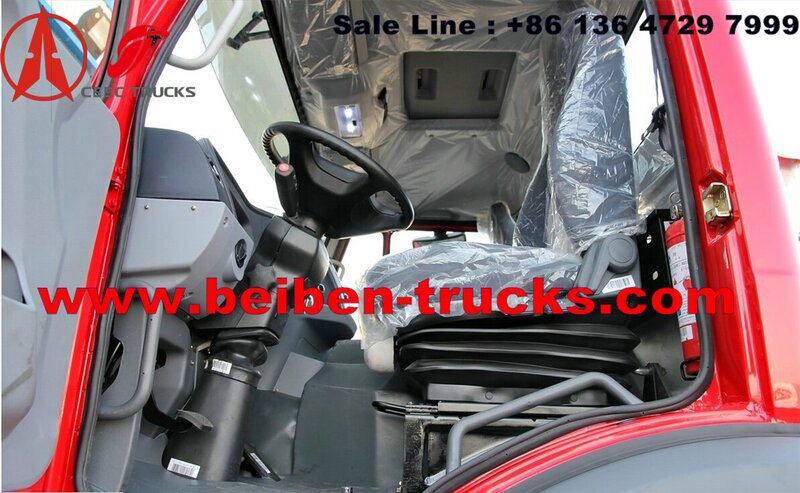 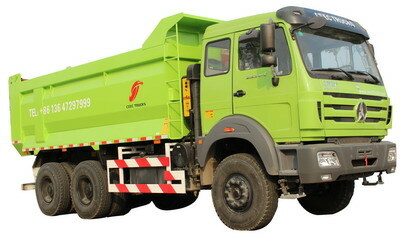 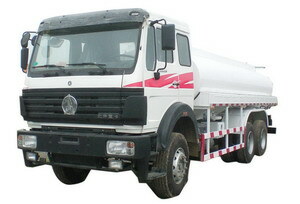 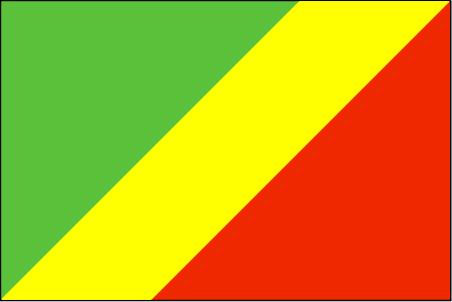 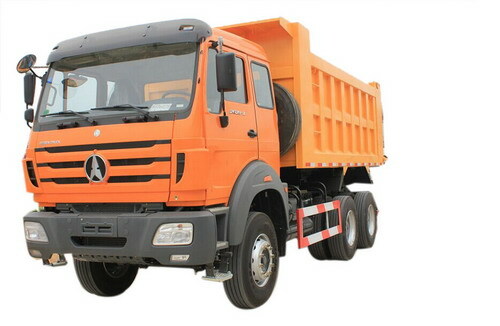 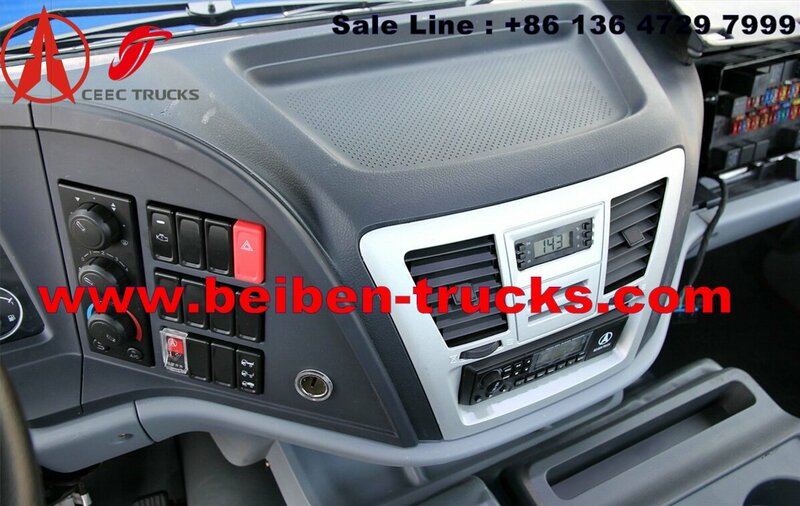 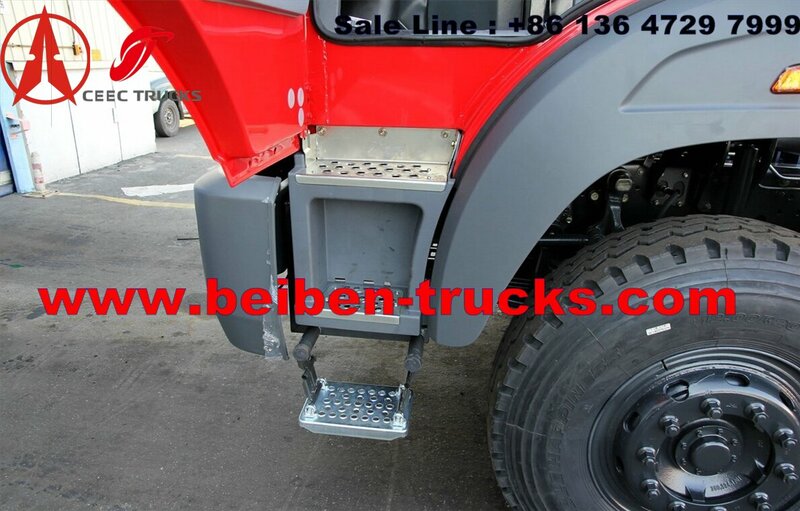 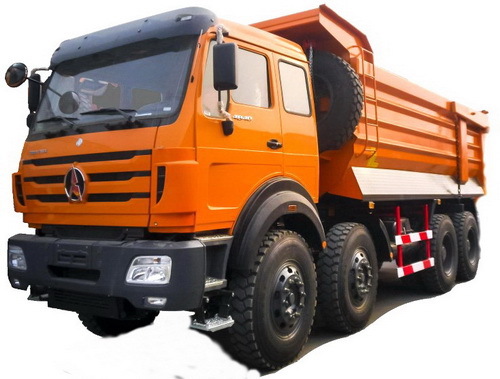 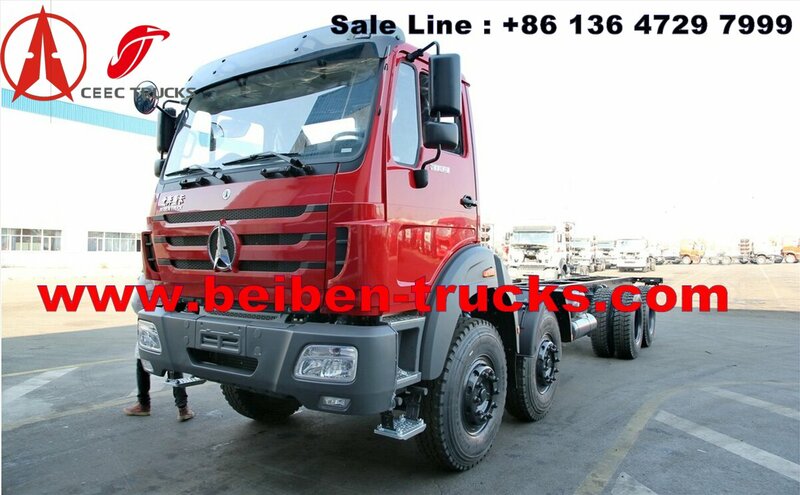 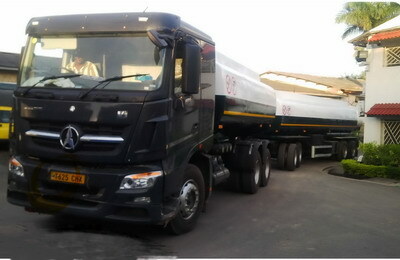 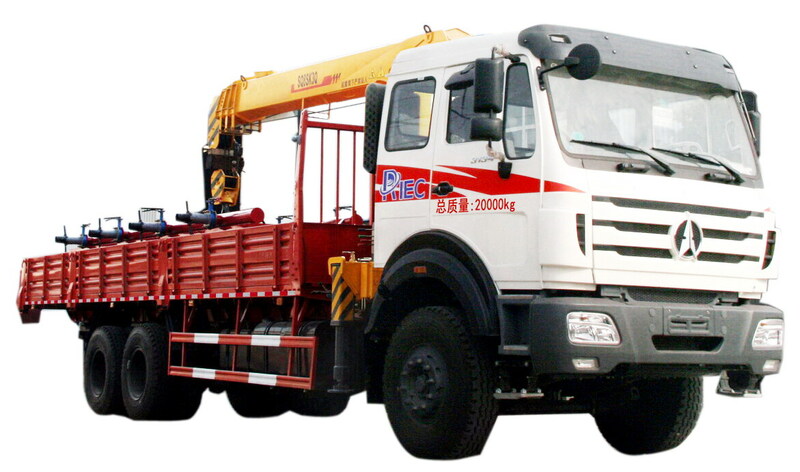 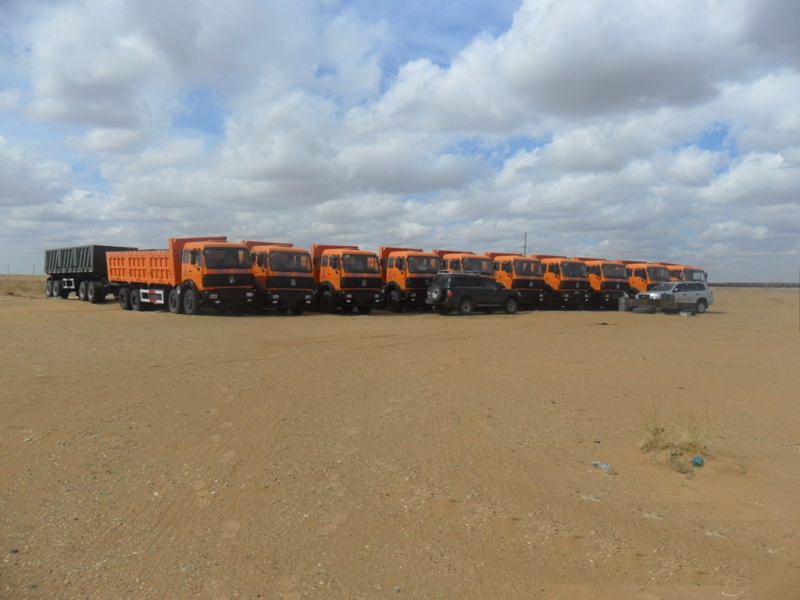 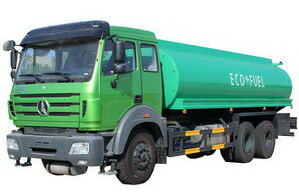 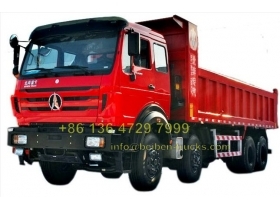 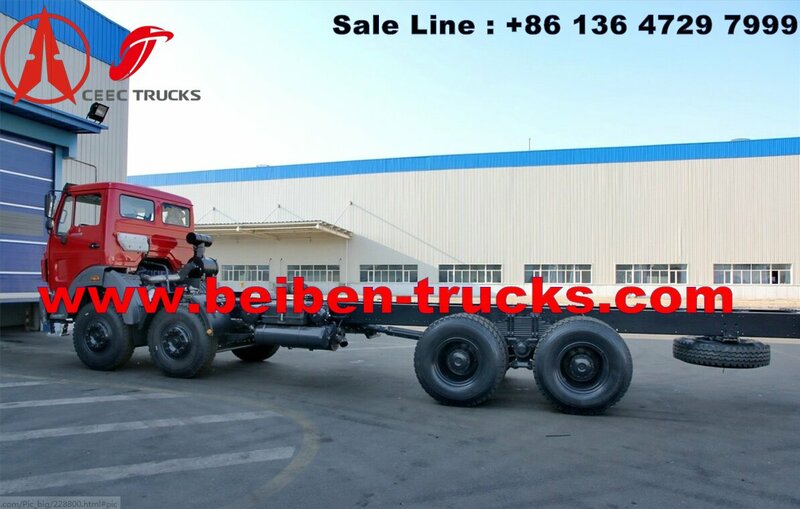 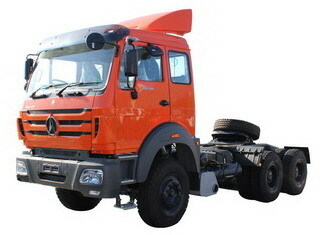 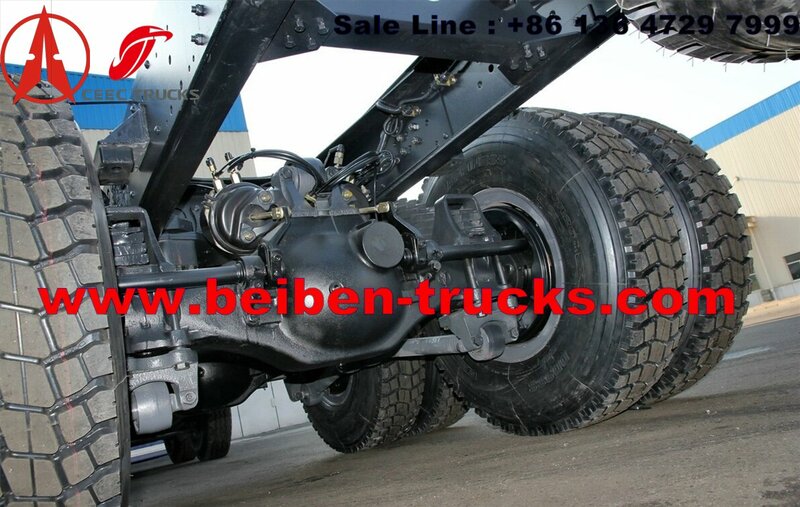 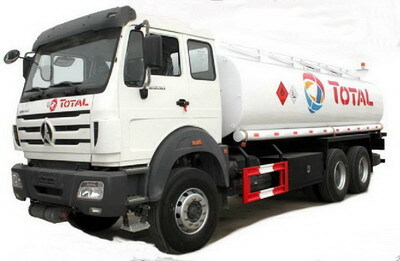 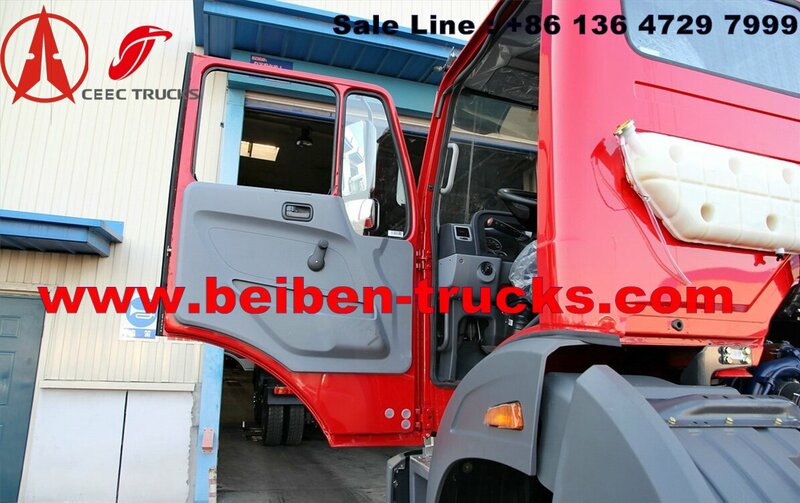 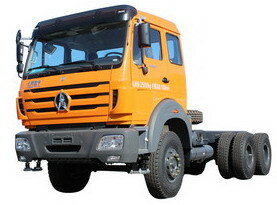 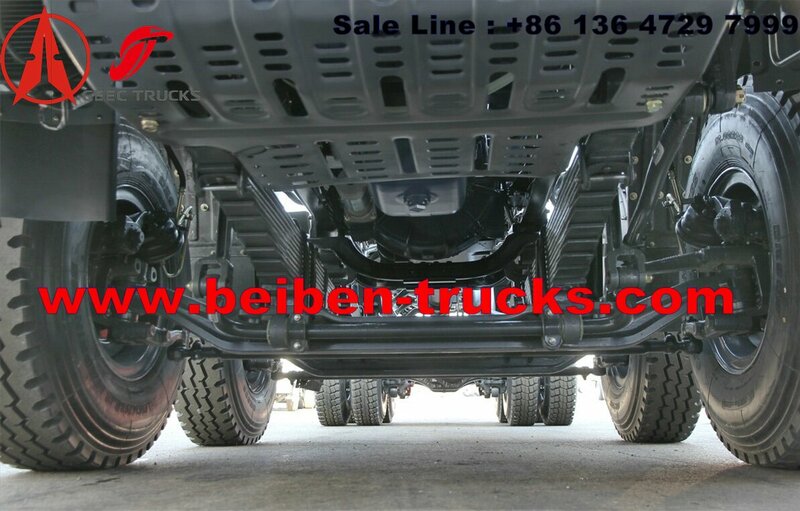 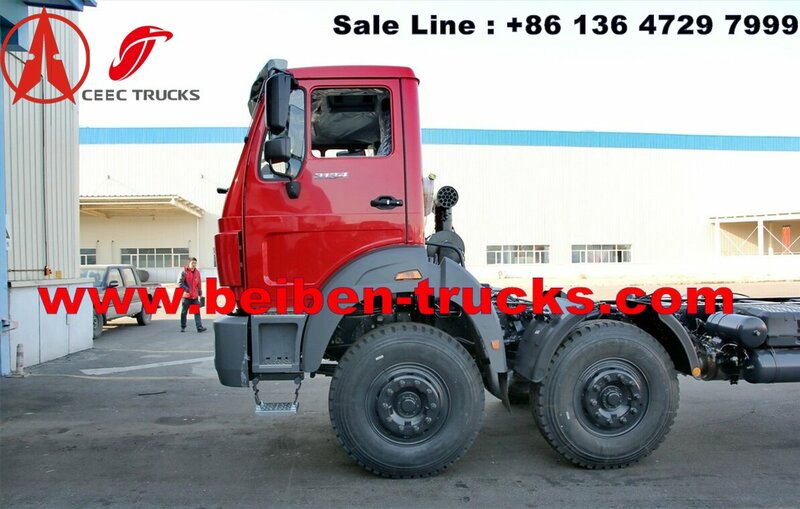 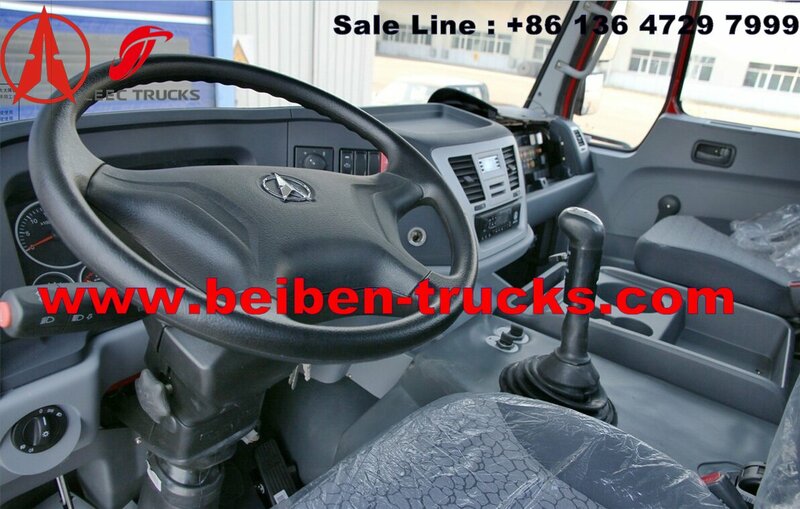 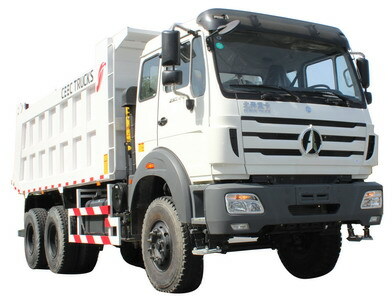 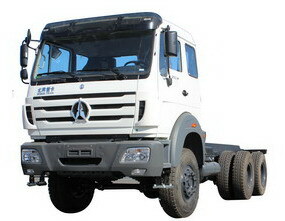 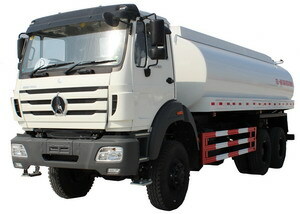 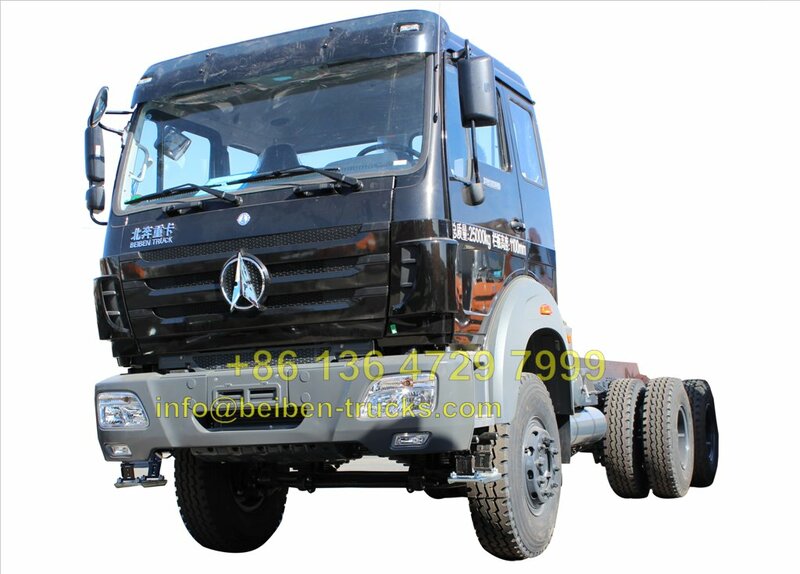 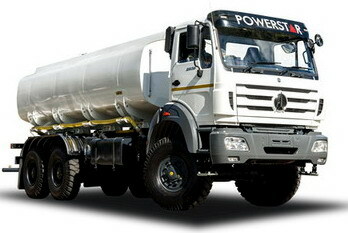 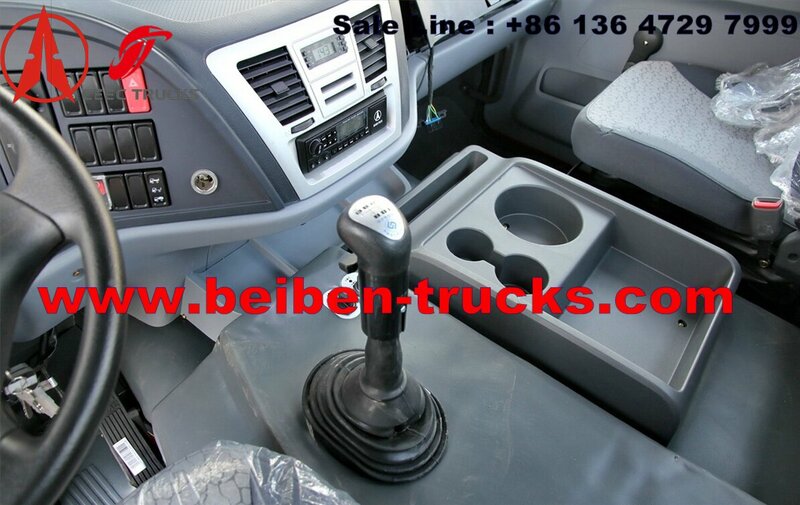 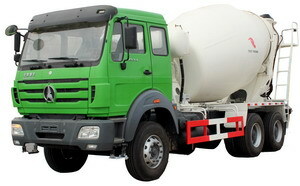 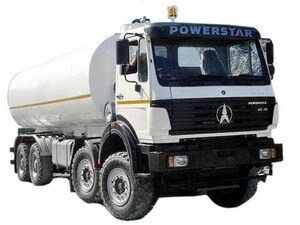 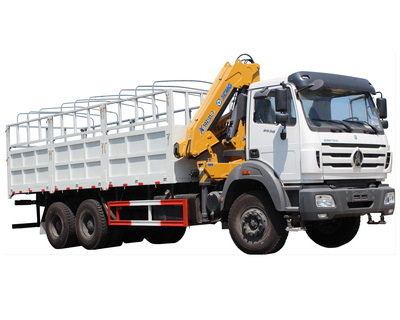 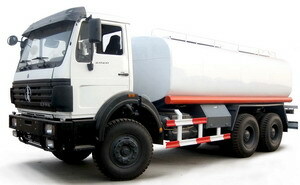 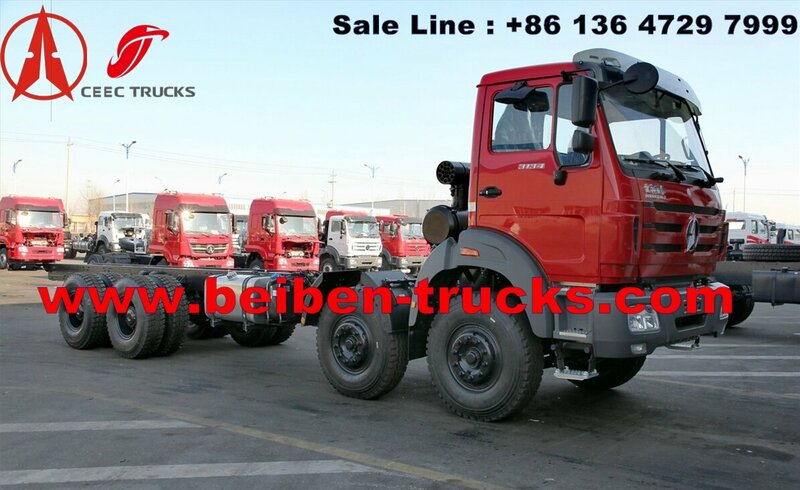 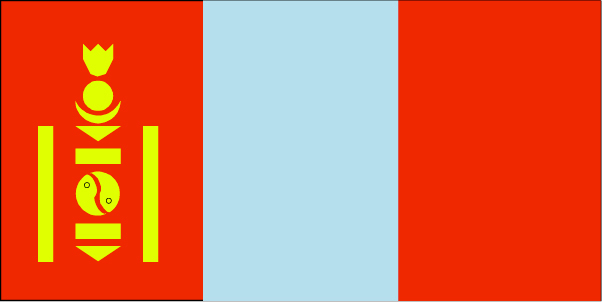 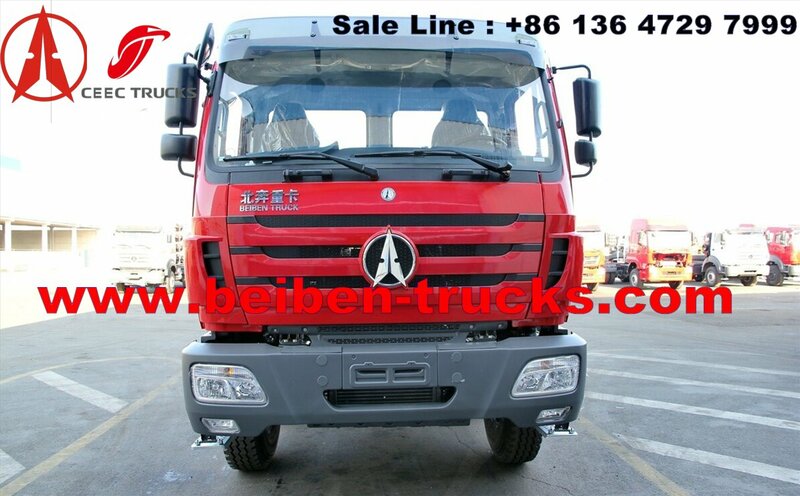 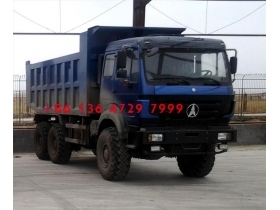 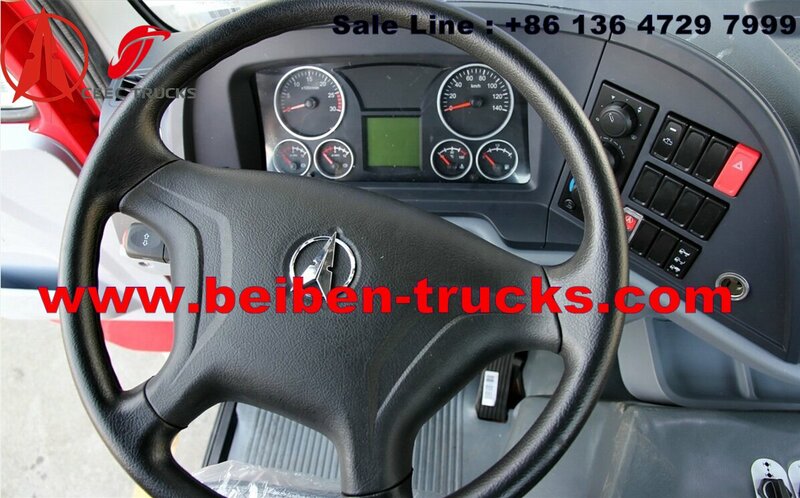 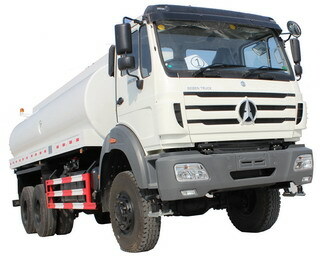 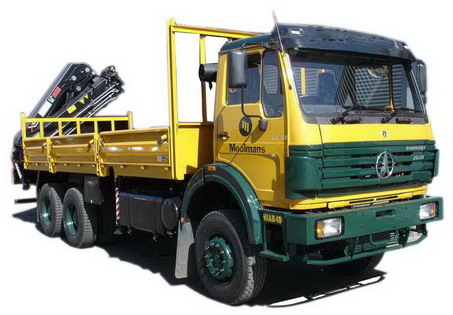 we welcome all customer to inquiry beiben 12 wheeler trucks from us.